Choosing the best materials for your home requires intensive research for the possible shops and interior of your house. Let’s take for example in selecting materials for your roof; the roof is considered one of the essential elements in assembling a home in its form, it does not only protect the interior of the house in different seasons it also adds up to the value of the house to increase. With so many options, any homeowner runs the risk of picking the wrong material for their home if they aren’t informed enough and having to live with the consequences of this false choice. It is also advisable that a homeowner should hire a roofing contractor to help them choose from different options that are recommended by a professional. 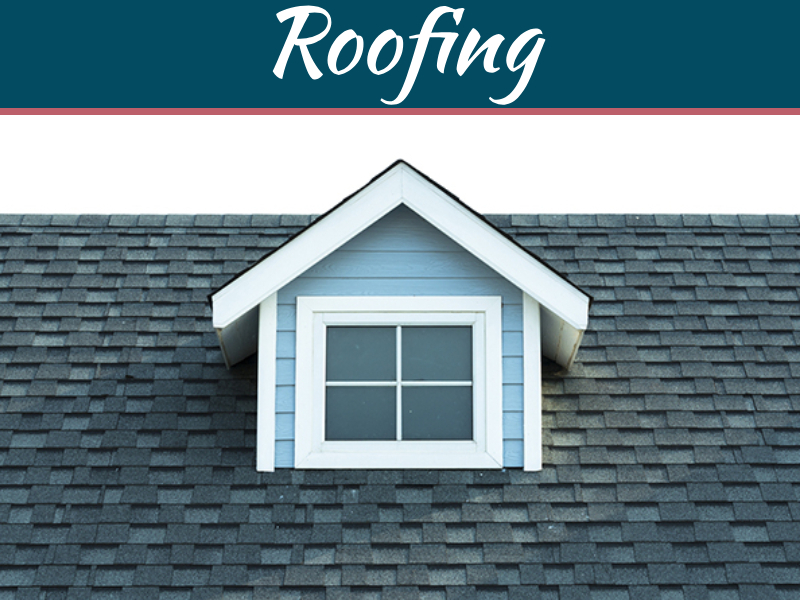 Asphalt Shingle Roofing – This material is mostly found in more than 70% of all single-family homes in the US, which means that they’re quite capable as they come. The only catch with this material is it doesn’t last as long as other materials, but the right maintenance and periodic checking will make sure that it will continue. Metal Roofing – This type of material usually last longer, potentially it will take decades before it is not usable anymore. The only downside of this product is with how expensive it will cost your budget. Clay Tiles – Like metal roofing, clay tiles can last a long time when installing as a material for your roof, the downside of this product is with the weight it will cost to your framing since it requires sturdy support. To learn more about how to choose the best roofing material for your house, kindly check the infographic below created by Fahey Roofing and Contracting. Awesome post. For me, metal roofing systems are the best for its durability and ability to sustain itself for a longer period of time without being replaced. 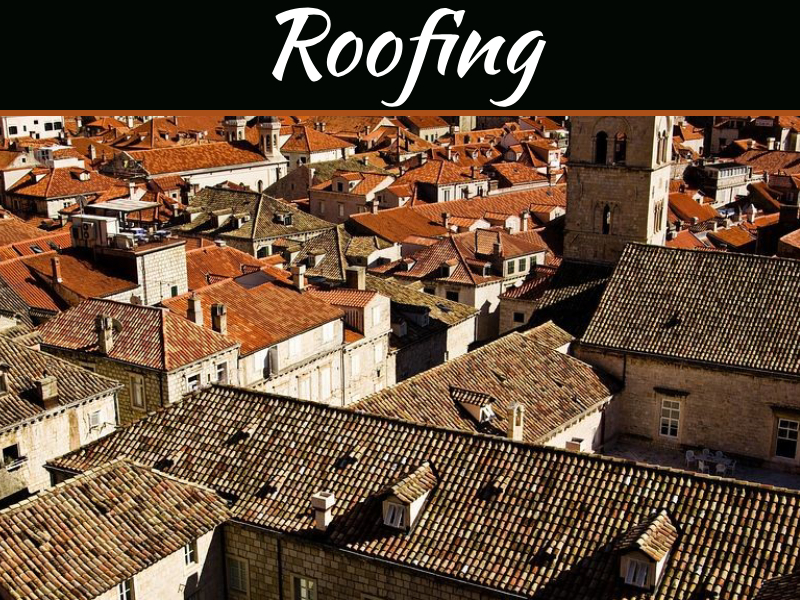 Even though the prices are steep, I still prefer this over other roofing systems. 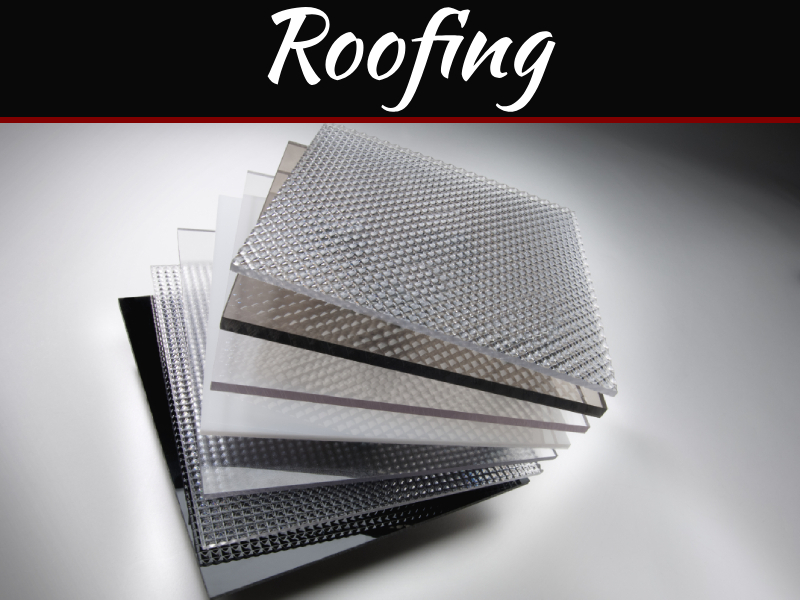 When it comes to roofing systems, nothing is more convenient than metal. Metal roofs are the best because of their longer lifespan and easy maintenance. For our climate, we get a lot of hail every year so metal roofing would not work. The right type of shingles, especially the hail resistant ones, are the best choice for what we do.